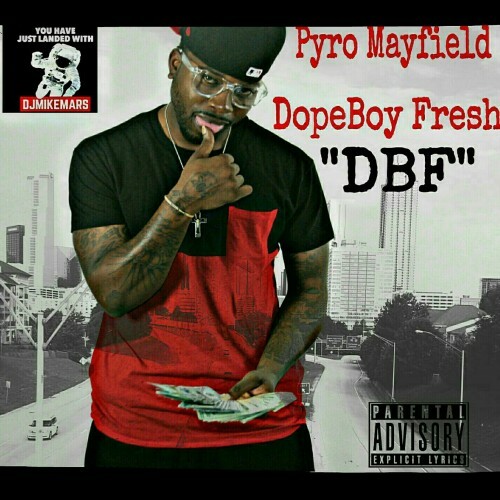 Follow @IndyTapes, @DJMikeMars & @HotPyro101! Nice mixtape, I'll tell my friends! Day 2 Day is a banger!